Labor Day has come and gone, which means the holy season of NFL football is upon us. And while the Chiefs season will kick off with a pair of away games in Los Angeles and Pittsburgh, most Chiefs fans are ramping up for the home opener on Sept. 23 against San Francisco. And if you’re lucky enough to catch tickets to that game, pay particular attention to the music pumped out over the public address system. Nestled amongst the labyrinth of media booths, DJ Bobby Keys waits to blast out the next track from his computer-based system during breaks in the action. He has a mix of pop, rock and hip-hop. And every time you see the crowd or the players react to those beats, Keys has done his job. Keys took the Arrowhead job two years ago, a year after assuming similar duties at Kauffman Stadium. 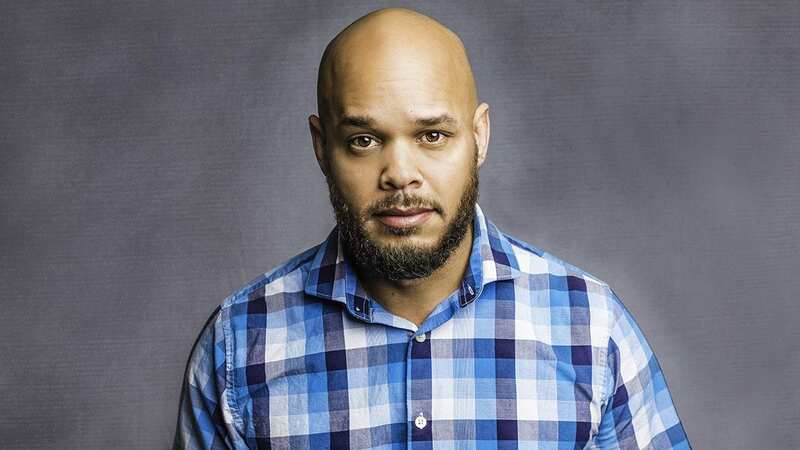 But before he was playing to tens of thousands of fans at the Truman Sports Complex, he cut his teeth as a radio producer, emcee and DJ during his college years at then-named Southwest Missouri State University in Springfield. And while he excelled at them all, promoters and club owners took particular notice of his skills a DJ. In fact, he was so good at moving crowds, that new clubs around the country hired him to train new DJs and emcees on crowd interaction, music selection and dance-floor programming. Keys said those years were a crucial precursor to his stadium gigs. Keys’ game day prep typically involves creating playlists for different situations. Sometimes it’s reactionary tracks based on the big plays and turnovers. Other times it’s picking a list of music that may complement the in-game honorees, sponsors or day’s themes. Part of that involves song selection, but it may also require Keys to rearrange a song so it fits his needs or the program’s time allotment. The rest of the job is about reading the crowd and creating an atmosphere. Rock tracks and high-energy hip-hop songs motivate players and discombobulate opposing offenses by cranking up decibel levels. Arrowhead is an infamously difficult place for visiting teams to win, and that battlefield is usually littered with hastily burned timeouts and false starts by visiting linemen. Sure, much of that is owed to the dedication of Chiefs fans, but Keys’ music acts as the reins leading the horse to water. Though Keys is gearing up for a new season at Arrowhead, he took the time to help Flatland compile a playlist to be used early and often at your next tailgate. It’s a mix of classic rock standards with a few hip-hop breathers peppered in. Enjoy it at your next trip to the stadium … just be sure to pack it up and head in before kickoff, lest you be kicked off the premises by the parking lot Gestapo under the new rules. — Dan Calderon is Kansas City native, an attorney, and contributor to Flatland. Got any songs we left off? Let us know by emailing pdancalderon@gmail.com, or on Twitter @dansascity.